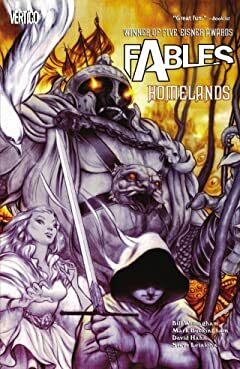 When the Adversary conquered the lands of legends, the inhabitants were forced into exile. 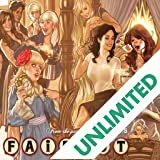 They form a secret society, a hidden enclave in modern-day New York. 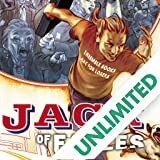 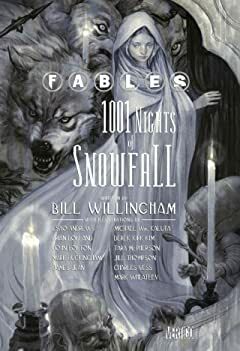 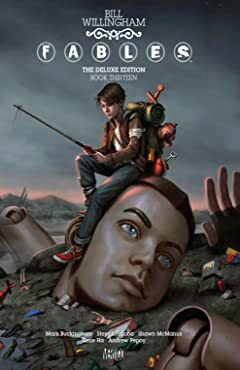 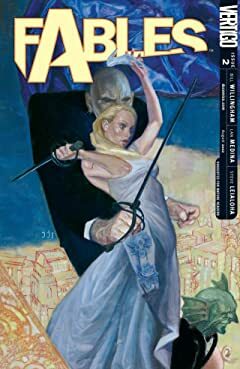 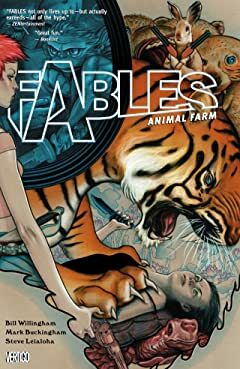 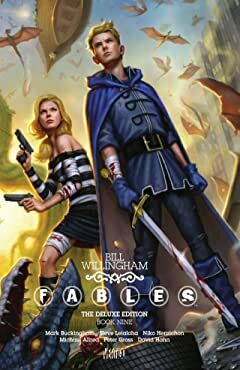 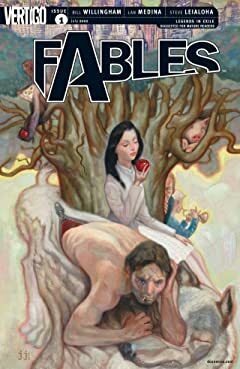 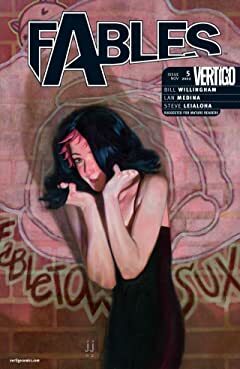 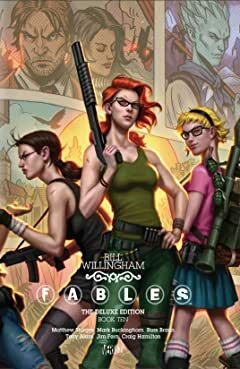 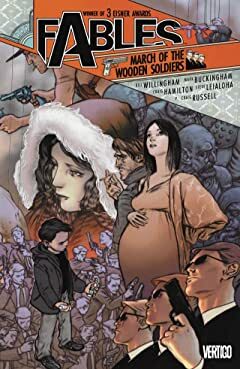 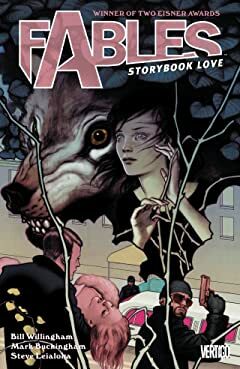 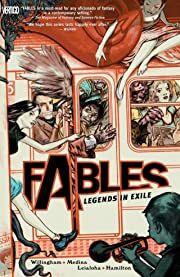 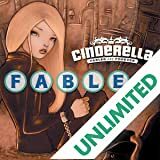 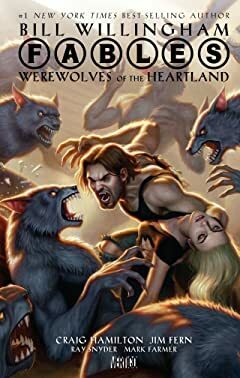 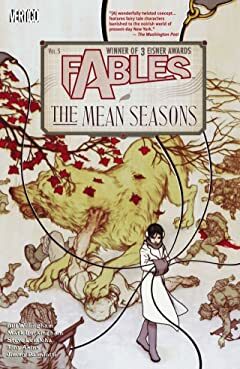 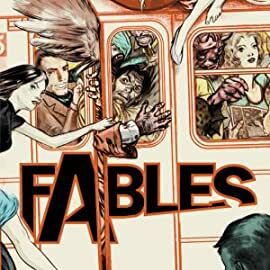 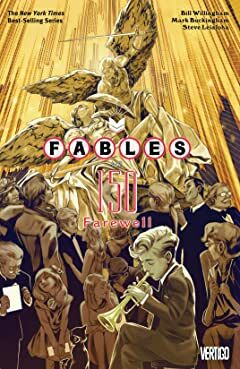 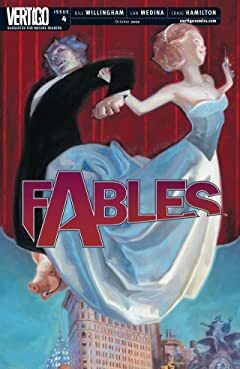 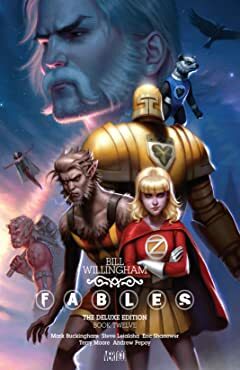 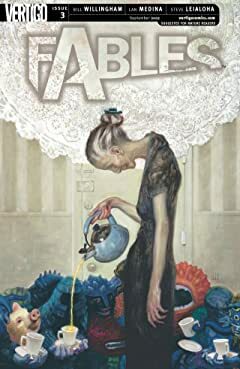 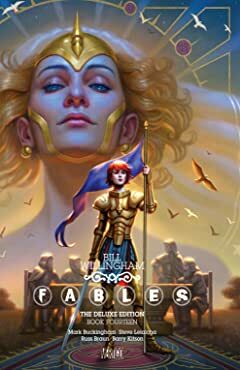 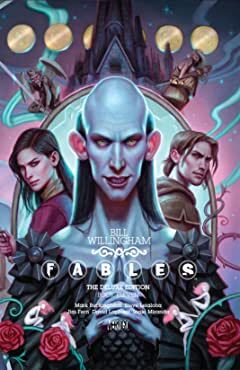 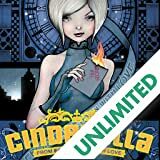 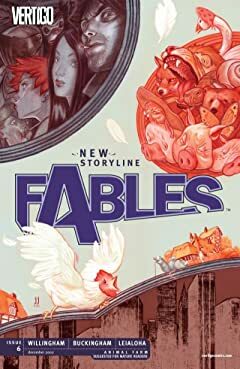 Bill Willingham's award-winning "fractured-fairy-tale" series explores the world of these beloved fables...one that exists within our own.